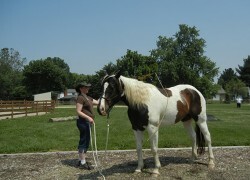 Trying to convince educators that horses are wonderful teachers can be something of a challenge. The Strides Learning Center found that if you can get one opportunity to provide services, the work can speak for itself. The horses can catch the attention of even the most challenging of students and can demonstrate to the administrators the power of the horses. 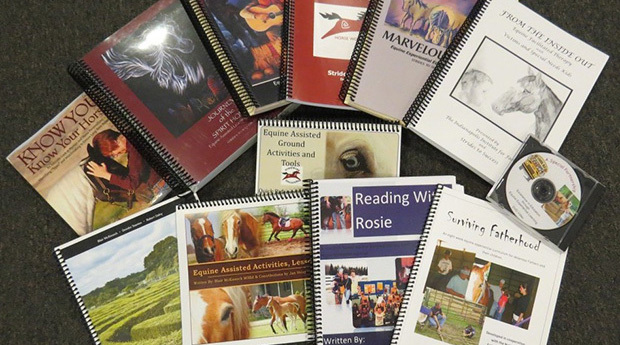 Once the decision makers have witnessed the effectiveness of Equine Experiential Education they can better understand how your program can be an excellent resource that can be of service to them. 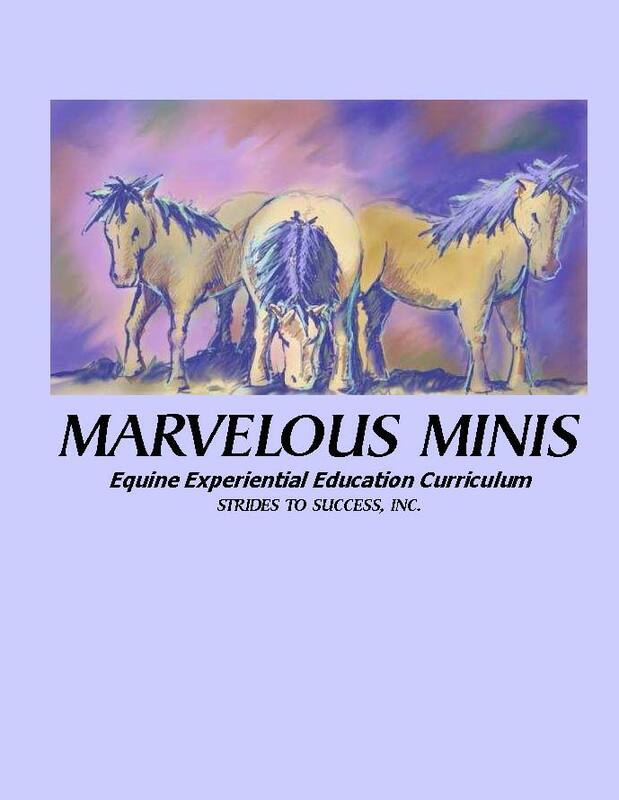 The goal for Marvelous Minis is to provide the schools with a unique experience that demonstrates how the horses can stimulate students to develop problem solving techniques, increase the students ability to self-regulate behaviors, increase cooperative teamwork and stimulate critical thinking skills. Decreasing challenging behaviors, building trust, developing positive relationships, and engaging students in the learning process are just a few of the goals that are promoted by the lesson plans in Marvelous Minis. 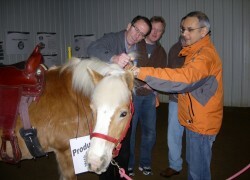 As a result of the successful mini visitation, you can demonstrate how effective equine experiential education can be. The schools will view your center as a valuable resource that can design and implement programs that address their unique challenges. The Marvelous Mini Curriculum utilizes the Strides Learning Model containing three components; academic standards, The Search Institute’s 40 Developmental Assets and character education skills. All lessons in the curriculum have been piloted through various school programs. Knowing that each program may work with the curriculum at a different level, the curriculum also includes modifications to each lesson including; take it easy, Autism spectrum, Youth at Risk and Step it up. Each level will give a solution to modifying the original lesson to best fit your student’s needs.